Bosman, P.A.N. (2003, May 20). 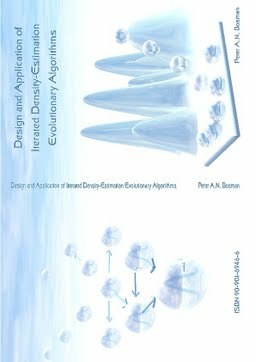 Design and Application of iterated Density-Estimation Evolutionary Algorithms.